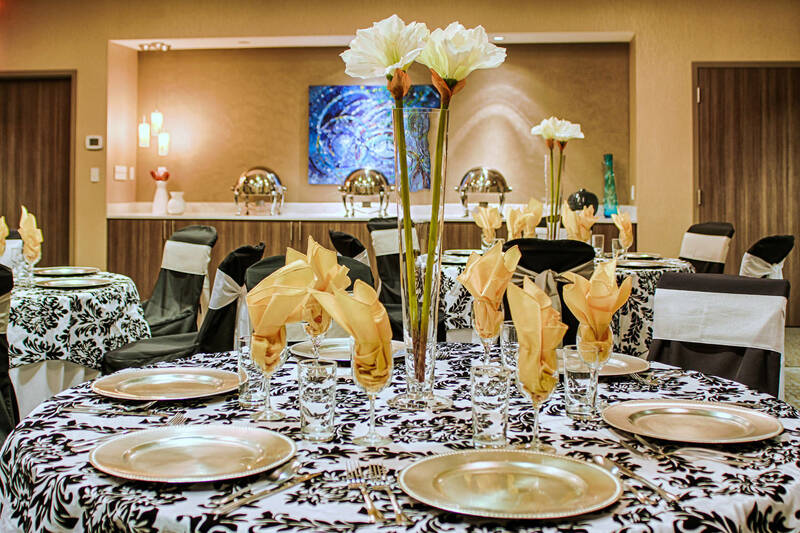 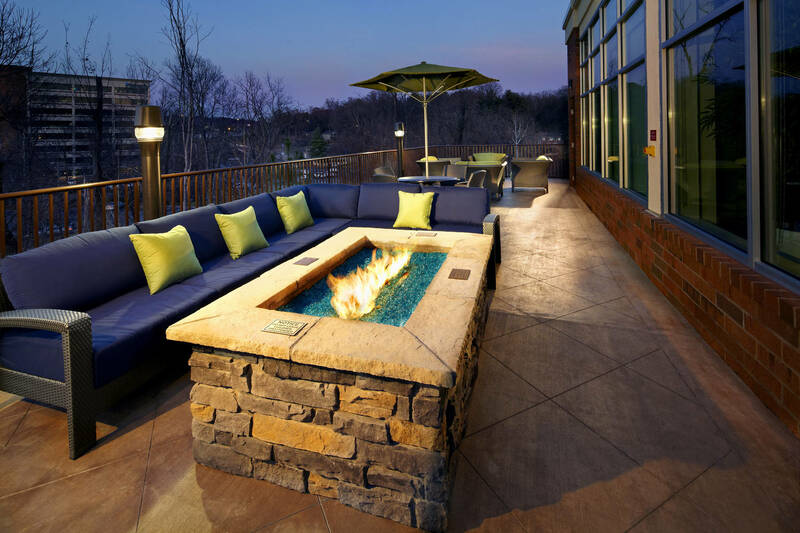 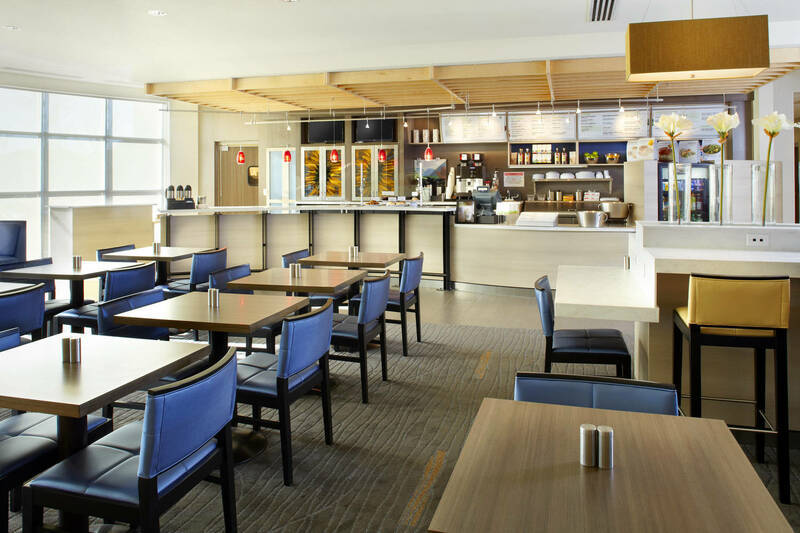 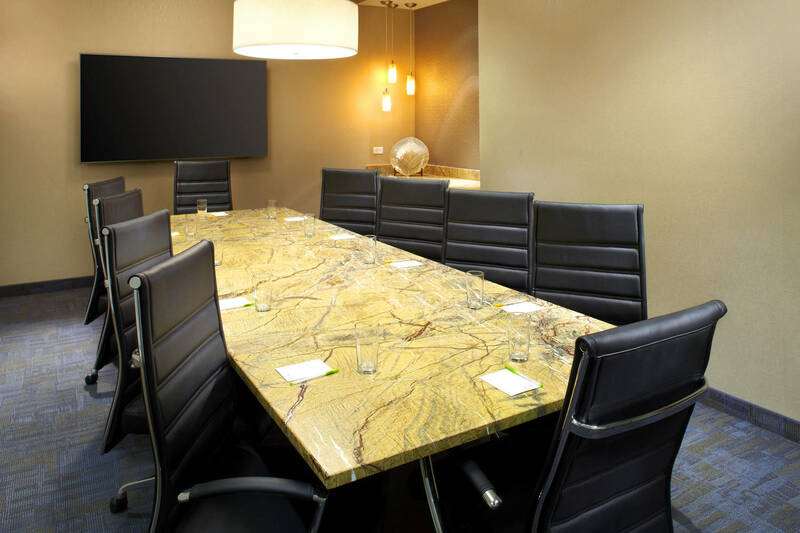 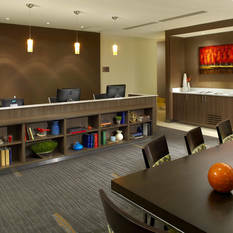 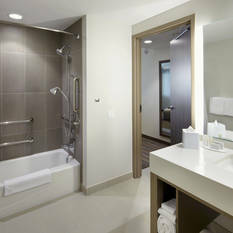 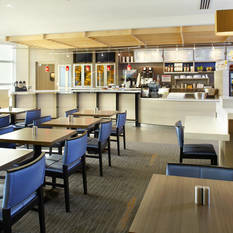 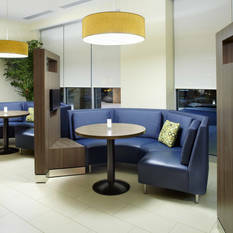 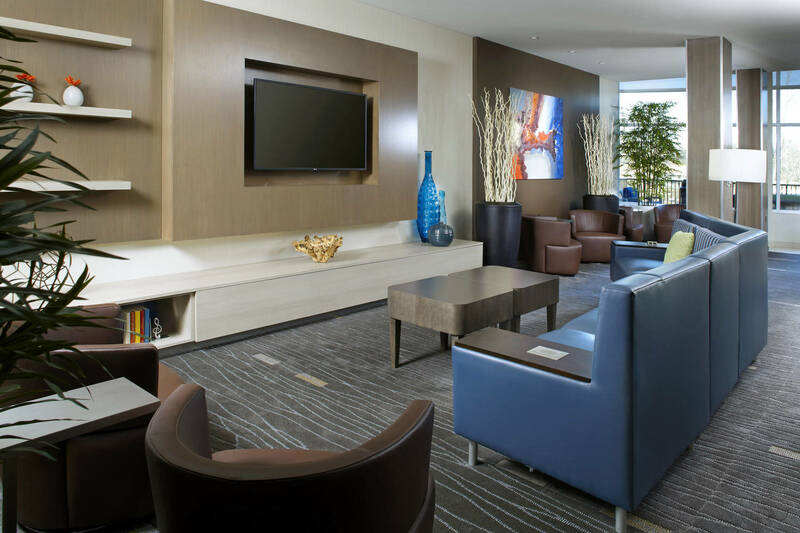 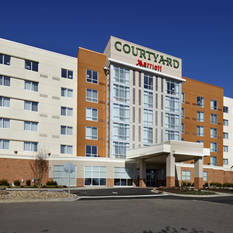 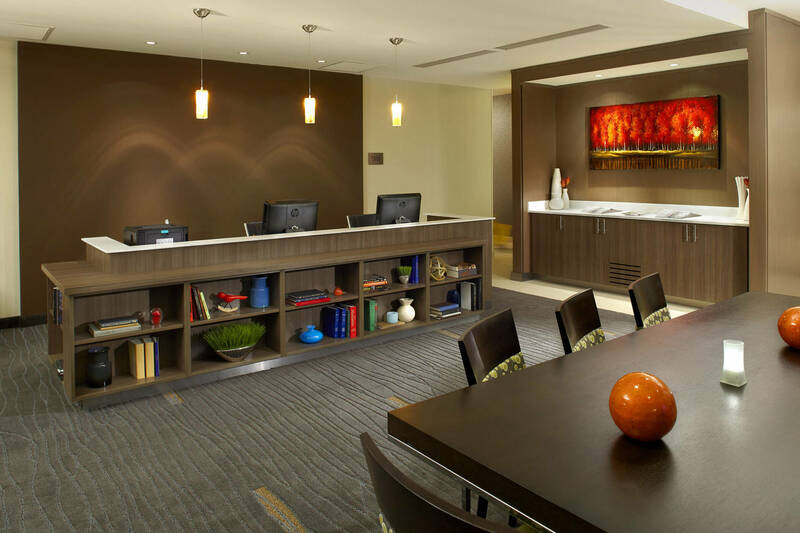 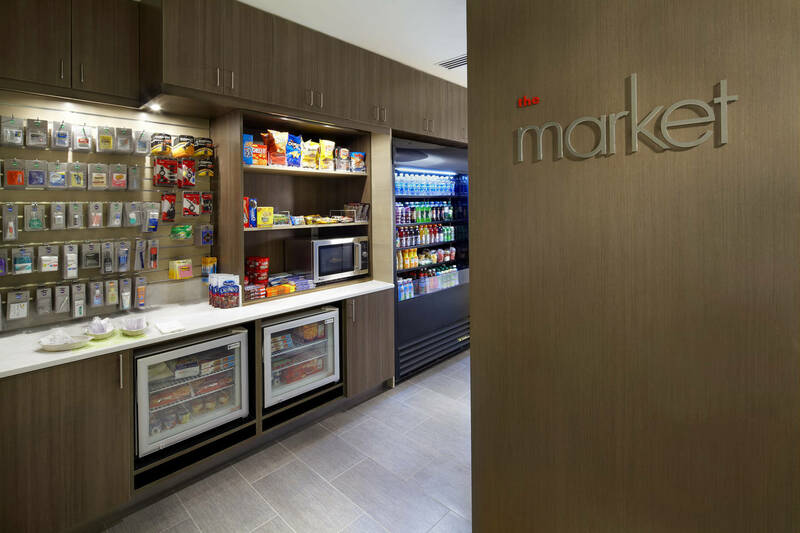 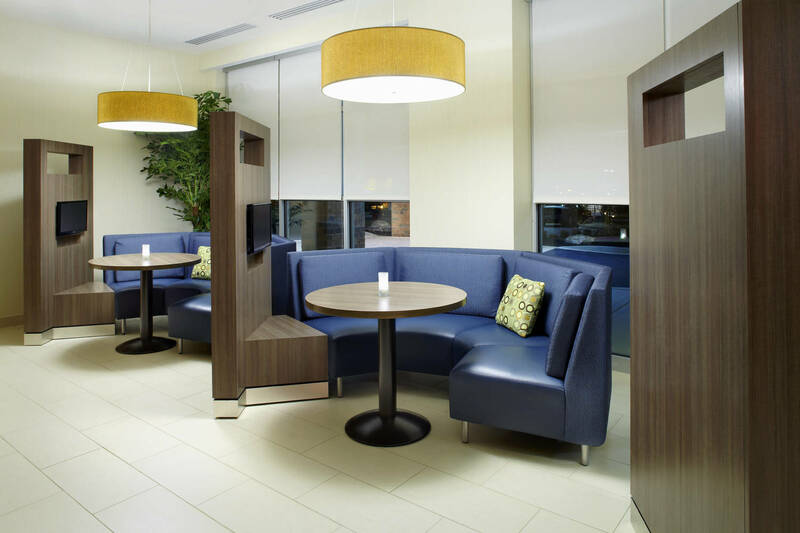 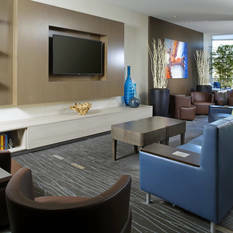 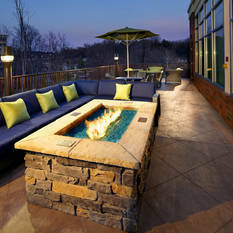 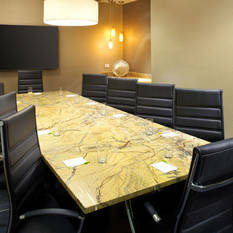 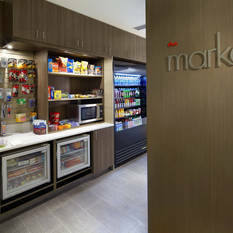 Experience one of the most inviting West Knoxville, TN hotels, the Courtyard by Marriott Knoxville West/Bearden. 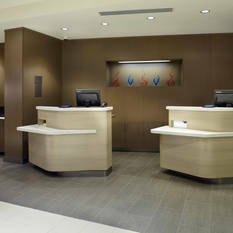 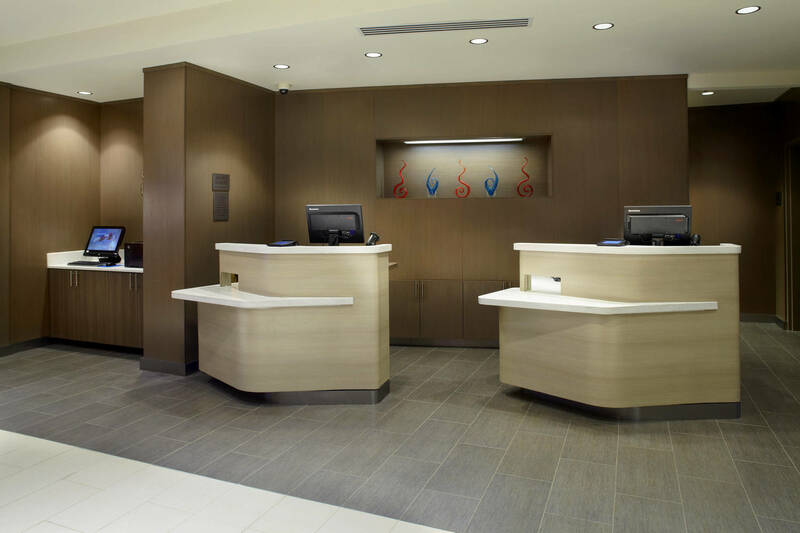 From the moment you arrive, you will be greeted by some of the friendliest, most accommodating staff in the South! 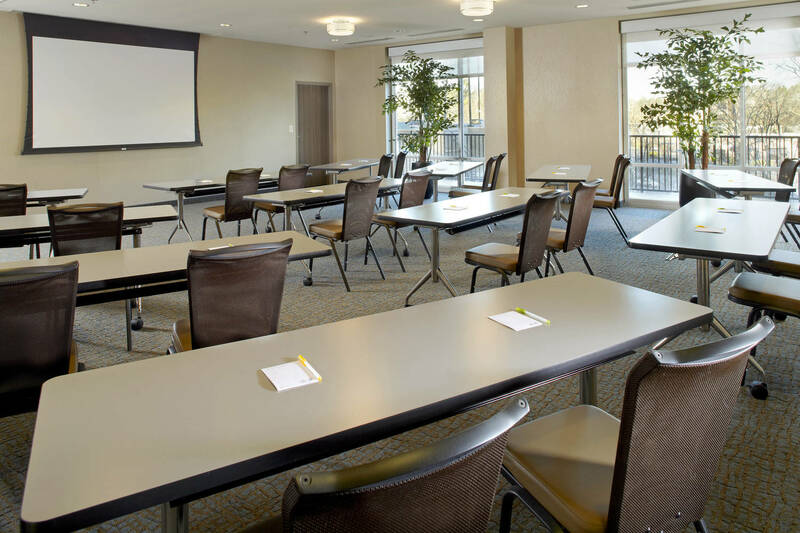 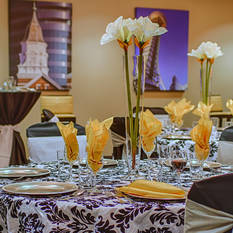 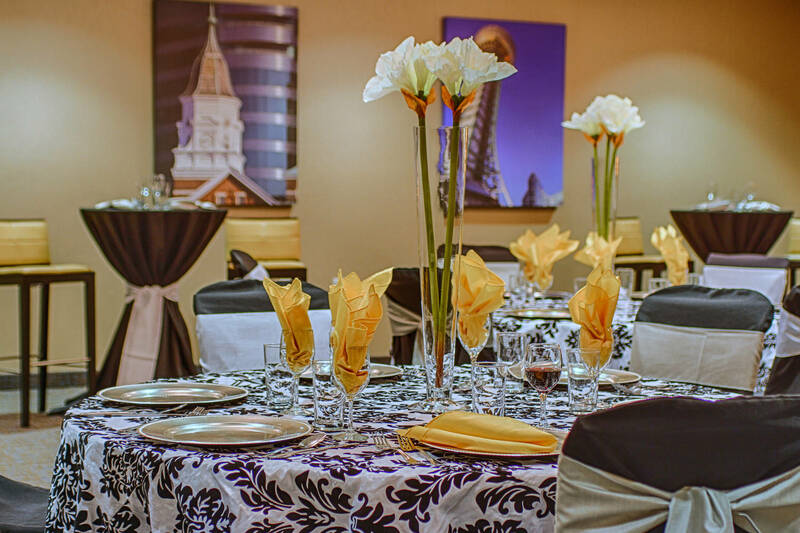 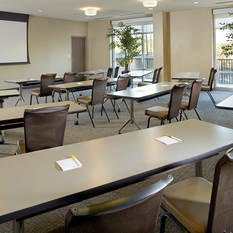 This West Knoxville hotel is just minutes from Downtown Knoxville and the University of Tennessee. 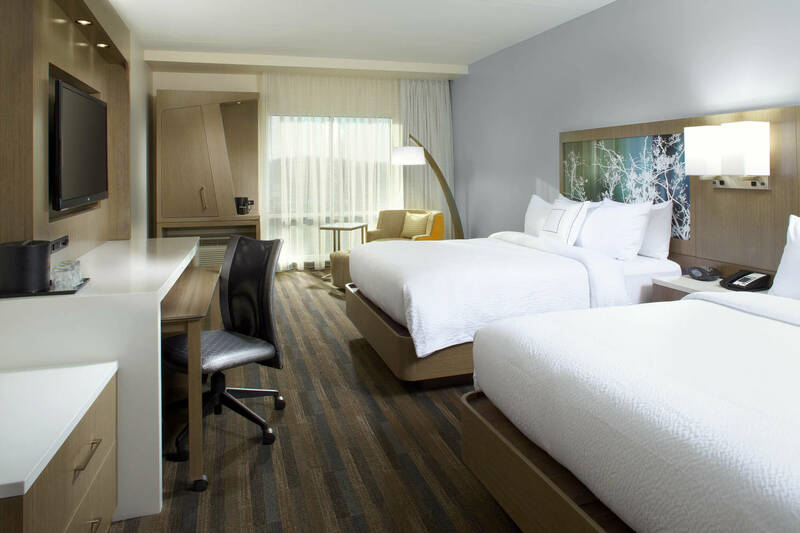 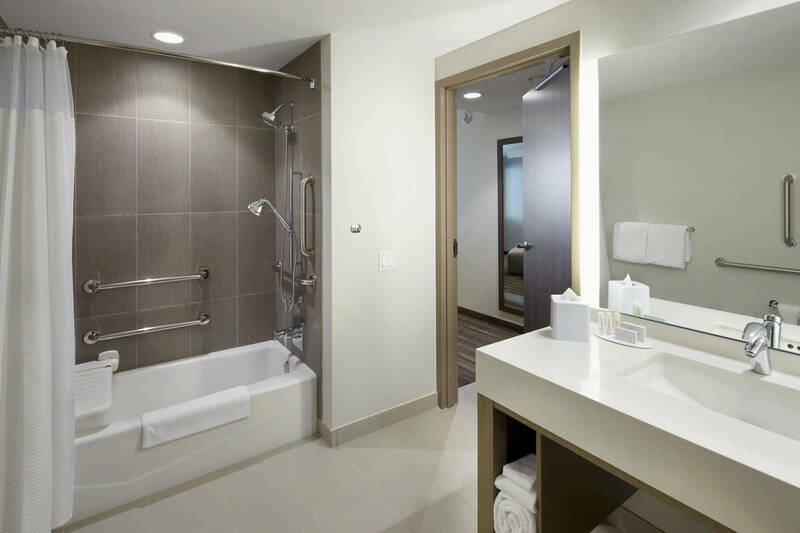 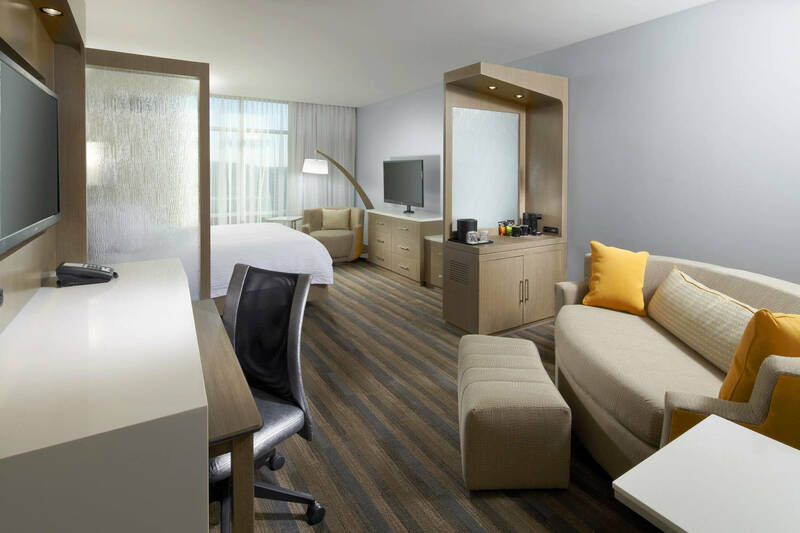 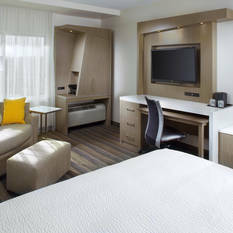 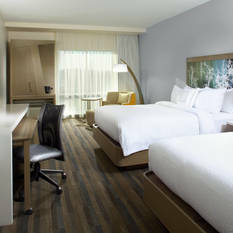 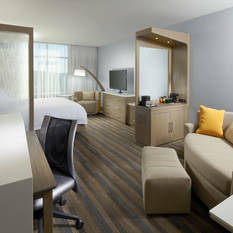 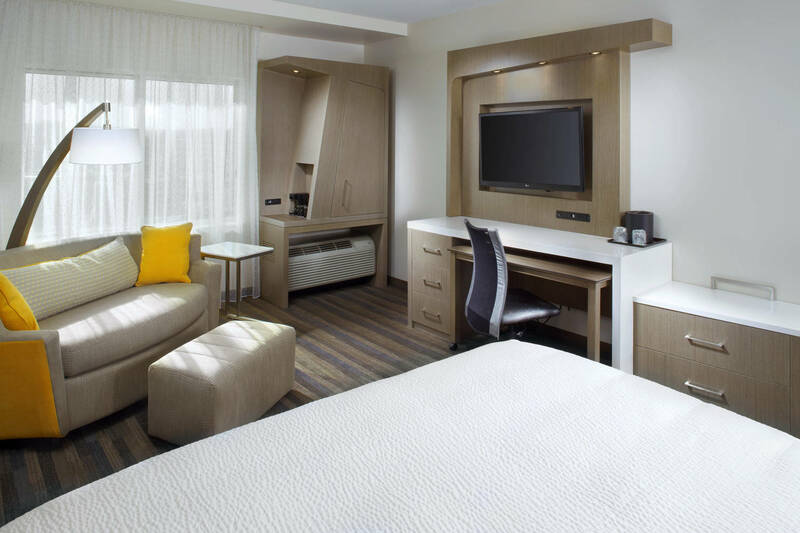 Settle into one of our spacious guestrooms outfitted with modern décor, plush bedding, HDTVs, mini-fridges and free Wi-Fi. 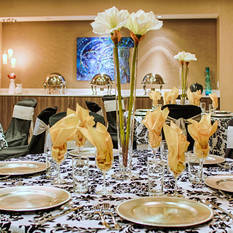 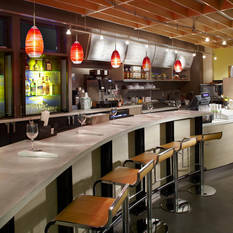 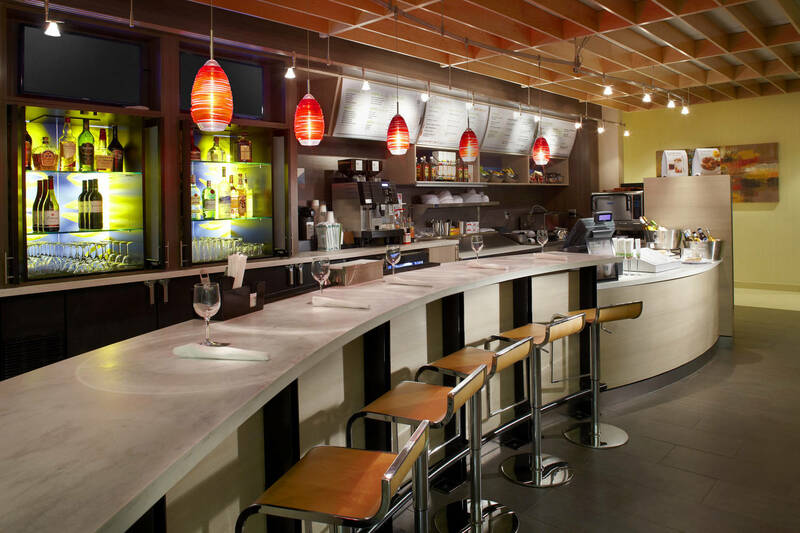 The Bistro is your food and beverage destination for great breakfast options in the morning and cocktails and dinner options in the evening. 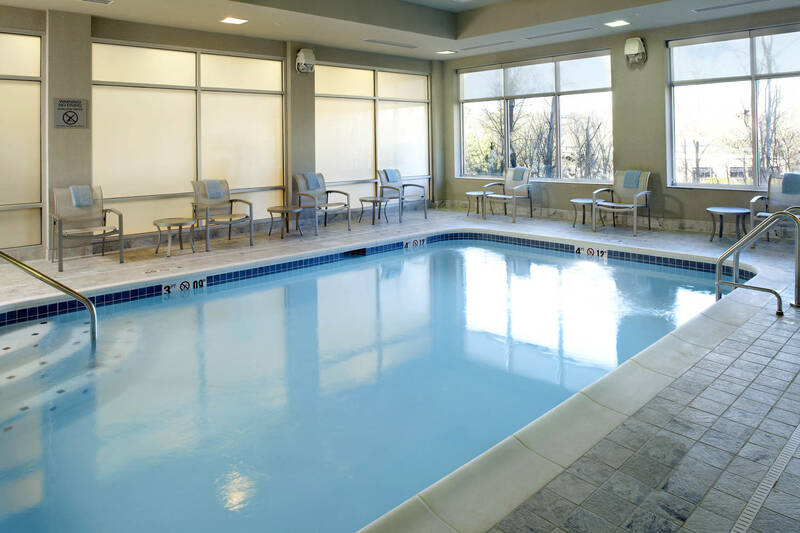 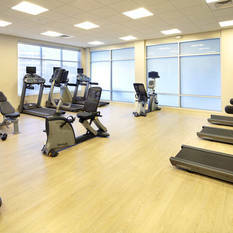 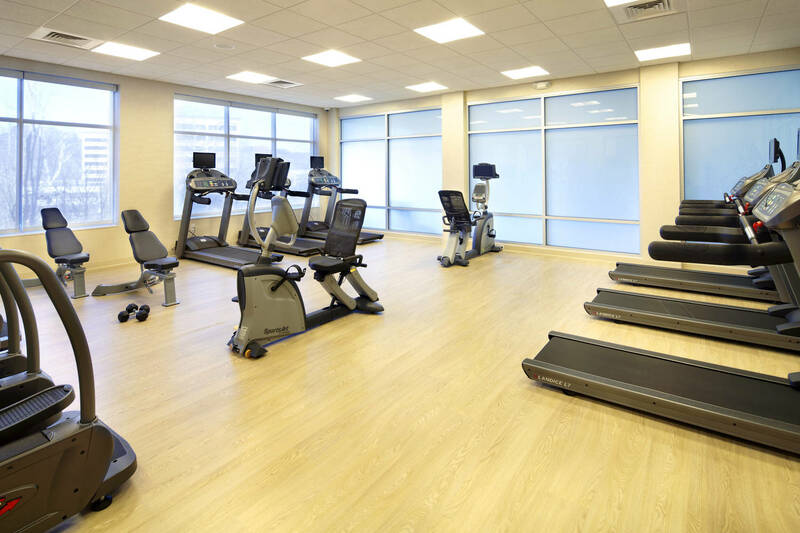 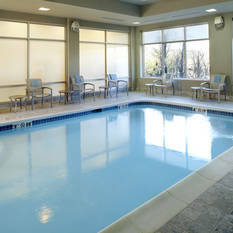 Take a refreshing dip in the indoor pool or re-energize in our on-site fitness center. 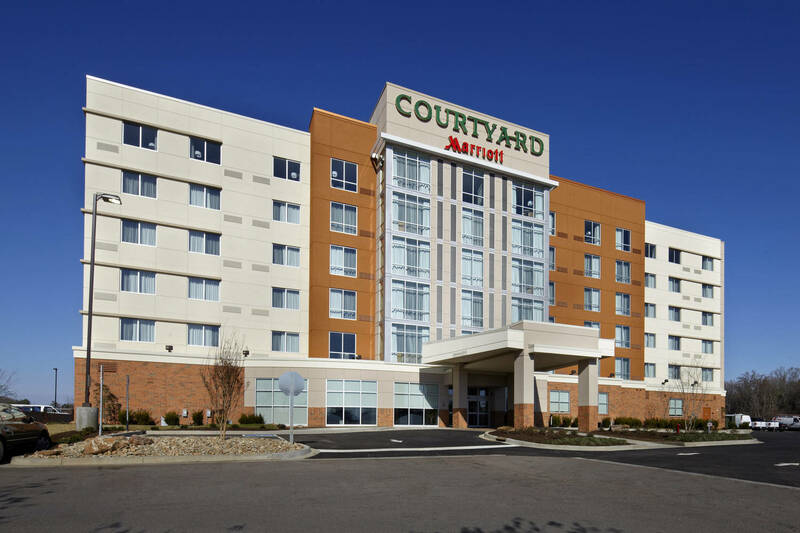 The Courtyard Knoxville West/Bearden is close to dining, shopping, and many area businesses and attractions such as Neyland Football Stadium, Women’s Basketball Hall of Fame and the Great Smoky Mountains.